Ruby Coral - Navkar Woollens Pvt Ltd - Manufacture & Exporter of Rugs, Durrys and woolens carpet. 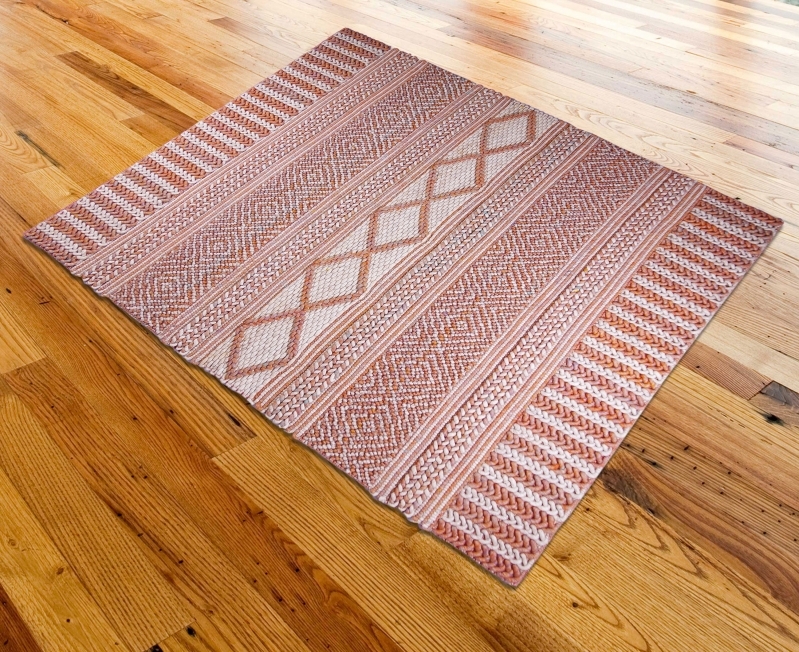 This Hand Woven pure wool rug is hand made to measure and exclusive. The Ruby is priced at $159.04 / sqm and available in custom sizes of up to 16ft x 40ft.